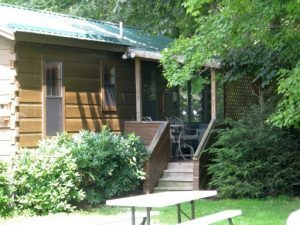 Linville River Log Cabins for rent in Western NC are perfect Log Cabin Rentals for a romantic retreat, weekend getaway or cool mountain vacation. 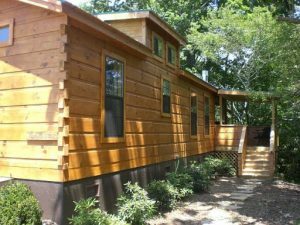 Our NC Vacation Rental Log Cabins in Western North Carolina provide a romantic setting for a refreshing mountain vacation experience. Enjoy a cup of coffee on your private deck, overlooking the Linville river, as you plan your day or enjoy a day with no plans at all! 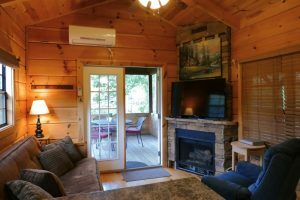 Whether your looking for a romantic getaway, weekend retreat, or a NC mountain adventure vacation, Linville River Log Cabins has a cozy, custom decorated, rental log cabin to meet your needs. Our rental log cabins are in the middle of the natural beauty of the Western North Carolina mountains. Enjoy a day of hiking NC, mountain biking NC, fly fishing NC, golfing NC, zip lines, or a scenic drive along the Blue Ridge Parkway. It’s all at your doorstep. And at the end of the day, you’ll come home to your comfortable and cozy mountain rental log cabin. Turn on your flat-screen TV for a romantic movie, or enjoy an evening in the hot tub. 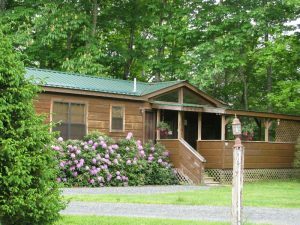 Play a game, read a book, or just relax on your private deck and listen to the Linville River rambling by. 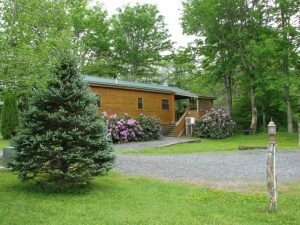 Book Now and enjoy a Romantic Cabin Getaway in the NC Mountains near Linville Falls NC and Grandfather Mountain NC in the heart of the Pisgah National Forest. All cabins are Pet Friendly!